Present this coupon and receive $20 off piano tuning. New and Used Pianos, Tuning & Repair Shop, Weekly Performing Arts Concert Series & Kindermusik ClassesHelping Utah's families to have high quality musical experiences since 1995. 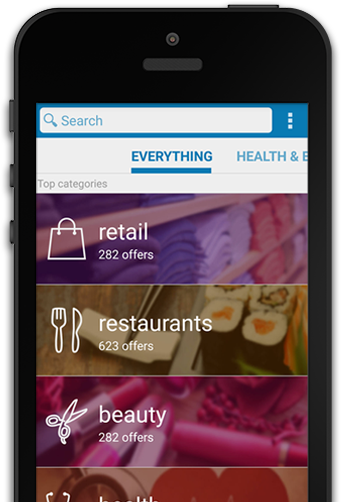 Tuning, repair and sales. 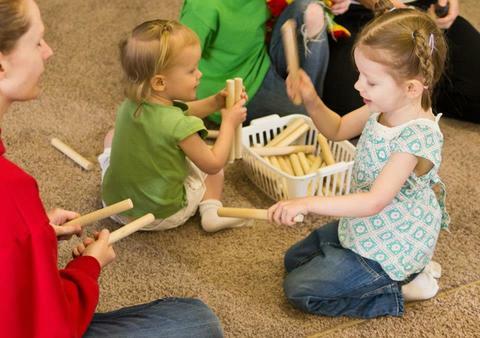 Kindermusik classes for ages 0-7. 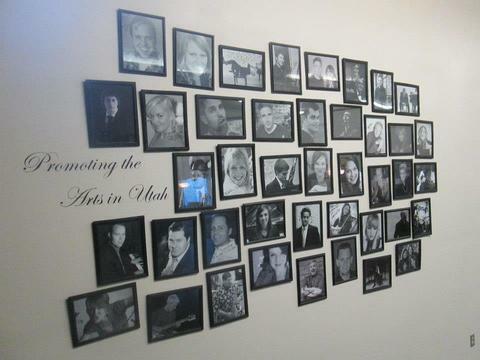 Promoting the arts in Utah with weekly concerts by Utah's finest performers and Recital Hall rental to music teachers. 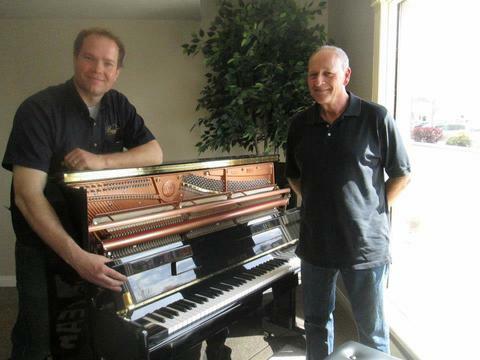 OUR MISSION at Brigham Larson Pianos is: To facilitate positive musical experiences for families… ALL OVER UTAH! By educating families on how to select the right piano for their long term goals. By providing maintenance partnerships with clients to ensure regular and proper care of piano. By adjusting touch, tone and tuning to accommodate the preferences of the most elite musician. 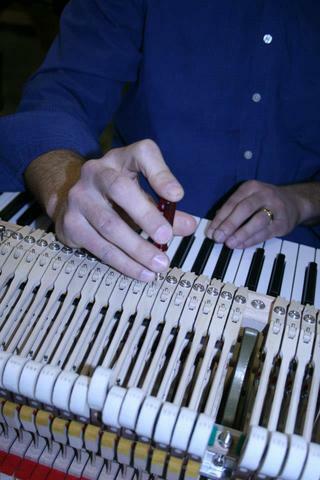 By offering complete service appointments to address all aspects of quality piano care. By refurbishing well loved family heirlooms and newly found treasured pianos to restore them to their highest possible quality as an instrument and appealing furniture. 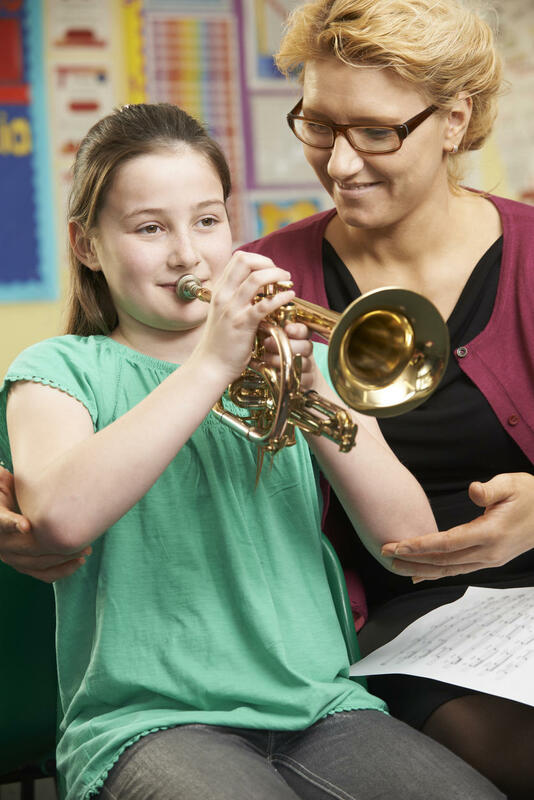 By providing quality music education for every age at every level. Everyone can play! By inviting great artists and families to come together to experience fine music together!